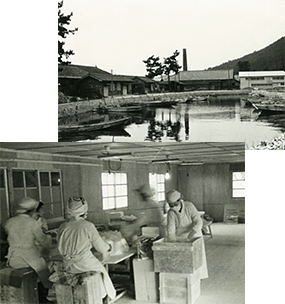 In 1947, Matsushima Ryohei established Kyowa Chemical Factory in Takamatsu, Japan. 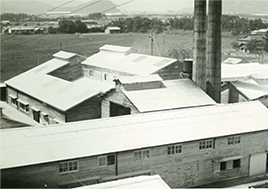 Immediately after the war, when the city was still recovering, the factory was built on the rubble of a salt field with only a handful of employees. The history of "Kyowa" began. 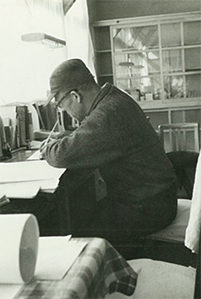 Based on the integration of two philosophies, “a company belongs to its employees”, and “a company where all employees cooperate (Kyowa)”, the name "Kyowa Chemical Industry" was conceived. ** “Kyowa” is the Japanese word for cooperation. While on a visit to Osaka Port during the Great Depression, Matsushima Yoshio, who later became Kyowa’s first president, witnessed a city in shambles filled with poverty. The first and most memorable spring recreational celebration was held in 1951, under a cherry blossom tree in full bloom. In the middle of the feast, when sake was starting to run low, a normally very quiet employee suddenly uttered, “Hey Boss! We will work hard to grow our company so that next year’s celebration can be twice the number of people!” At that time, all seven employees could gather on two mats under one cherry blossom tree. 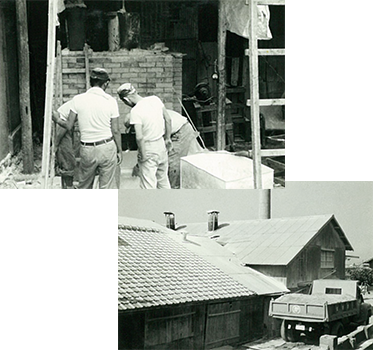 In 1950, the production of magnesium oxide and magnesium hydroxide started from a pilot plant under the name Kyowa Chemical Industry. Consistent production growth proved to Mr. Matsushima that Kyowa could be a successful and sustainable business. 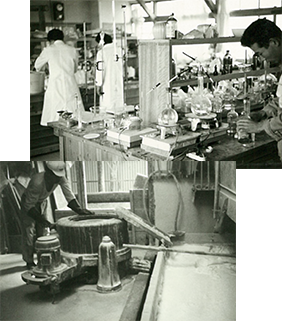 On Thursday, September 17, 1952, Kyowa Chemical Industry Co., Ltd. was officially established. In 1951, resources and equipment were difficult to obtain. At the time, sake barrels were abundantly not being used by the breweries. 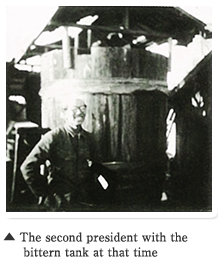 In an insightful thought, Kyowa determined that the sake barrels could be used as tanks for raw materials. These became the first tanks used as storage for bittern. Research and development were equally challenging. Equipment was limited to only items such as a small toy-like microscope and a handmade electric dryer. Litmus paper and an employee’s tongue were used to test pH measurement. Limited financial capabilities and access to complex manufacturing equipment prompted the company to develop their methods and processes. After countless trial and error experiments, Kyowa was determined to develop the best products using unique technologies. 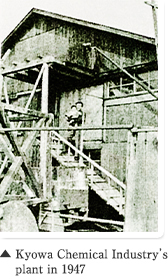 As a result, Kyowa became the first company in the world to be successful in the industrial synthesis of hydrotalcites. For Kyowa at that time, manufacturing using complicated and big equipment like other large companies was financially difficult. 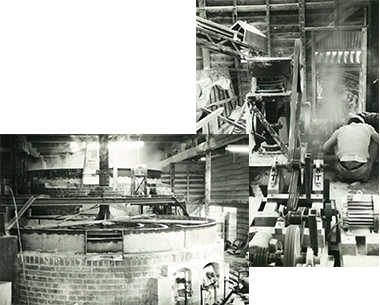 There was no choice but to develop manufacturing methods that matched our financial capability. After performing countless trial and error experiments, we aimed to develop the best products in the world with our unique technologies. As the result, we became the first in the world to be successful in the industrial synthesis of hydrotalcite.